The 30th Portuguese Hotel and Tourism Congress will take place on 15th and 16th November. Lisbon was the city chosen by AHP - Associação da Hotelaria de Portugal (Portuguese Hospitality Association) to hold the 30th National Hotel and Tourism Congress. 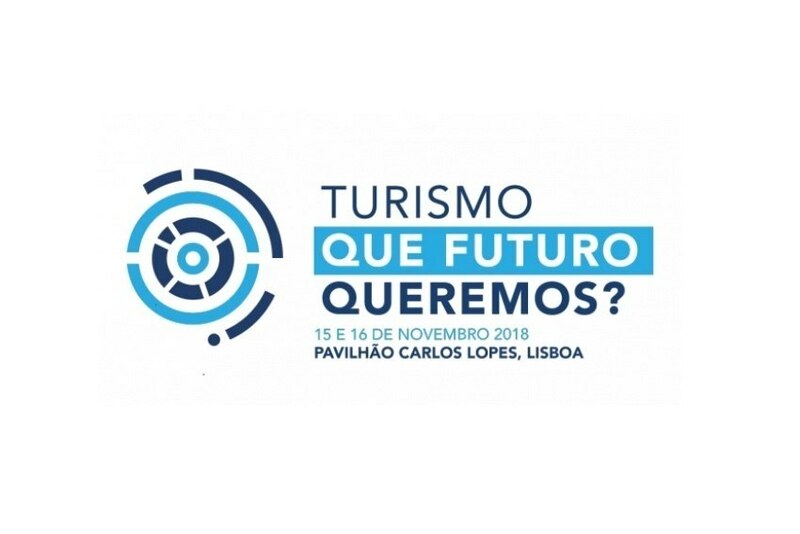 The event, which will take place on November 15th and 16th at Carlos Lopes Pavilion, will have "Tourism: What Future Do We Want?" as its main topic. The country's positioning, the opportunities and tensions in the various Portuguese destinations, digital disruption and human connectivity, new trends in luxury, accommodation and restaurants are some of the themes leading to reflection on the future of the Portuguese tourism. The congress, which will feature both national and international speakers sharing their experiences, is expecting about 450 participants.